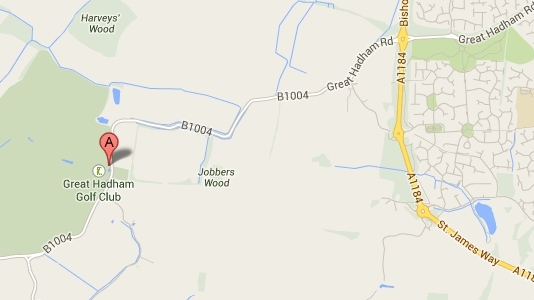 The Physiotherapy Clinic is located at Great Hadham Golf & Country Club which is on the B1004 between Bishop's Stortford and Much Hadham. Parking is very easy. We have ample free parking onsite.